Our keynote speakers are a blend of academic and industrial DSSC expertise from Europe and Asia. We are especially honored of welcoming Professor Michael Grätzel from EPFL, Switzerland; the multi-award winning DSSC pioneer who has stayed at the forefront of DSSC ever since the famous Nature paper in 1991. 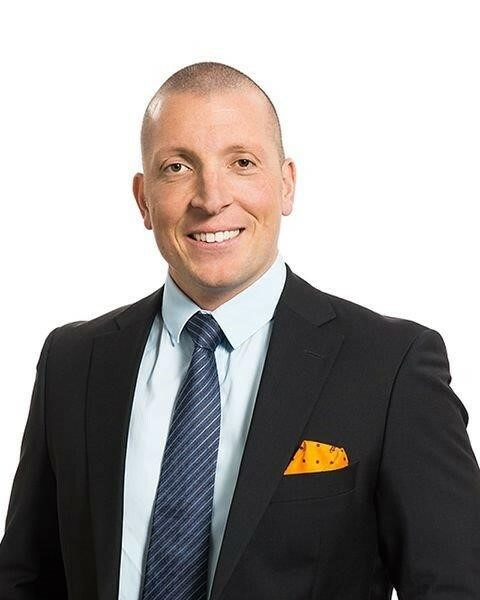 Giovanni Fili is an entrepreneur and private investor with more than 20 years' experience in entrepreneurship and 10 years' experience in commercializing high tech innovations. 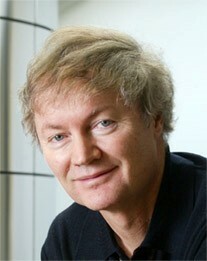 He is the Founder and CEO of Exeger, the Swedish manufacturer of dye-sensitized solar cells for low-power applications. 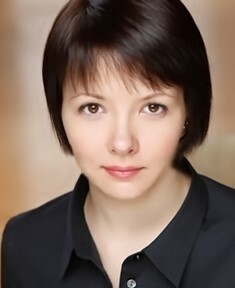 Marina Freitag received her Ph.D. degree with Prof. Galoppini at Rutgers, University, USA. She is co-inventor to the so-called Zoombie-cell and first author on the brand new Nature Photonics article on Indoor DSCs. After a post-doc position at EPFL (Prof. Anders Hagfeldt's group), she is presently Assistant Professor at the Department of Chemistry at Uppsala University (Prof. Boschloo group). Michael Grätzel is Professor of Physical Chemistry at the Ecole Polytechnique Fédérale de Lausanne. He is author of several books and over 1200 publications that have received 180'000 citations (h-factor 196). His recent awards include the Paracelsus Prize of the Swiss Chemical Society, the King Feisal International Science Prize, the Samson Prime Minister's Prize for Innovation in Alternative Fuels, the First Leigh-Ann Conn Prize in Renewable Energy, the Albert Einstein World Award of Science, the Marcel Benoist Prize, the Paul Karrer Gold Medal, the Gutenberg Research Award, the Millennium Technology Grand Prize, and the Balzan Prize. Other prestigious awards include the Galvani Medal, the Faraday Medal, the Harvey Prize, the Gerischer Award, the Galileo Galilei Award, the City of Florence Award of the Italian chemical Society, the Dutch Havinga Award and Medal, the International Prize of the Japanese Society of Coordination Chemistry, the ENI-Italgas Energy-Prize and the year 2000 European Grand Prix of Innovation. JaeJoon Lee is a Professor in the Department of Energy & Materials Engineering, Dongguk University, Seoul, Republic of Korea, since 2016. 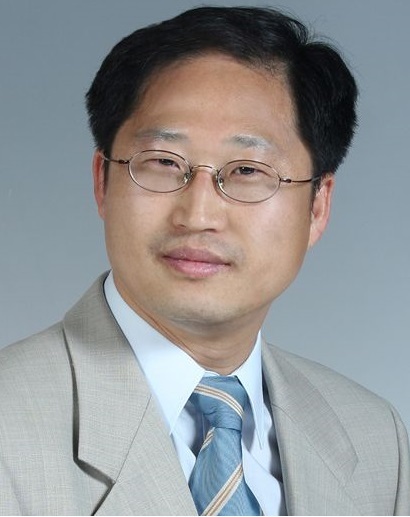 He was a Professor in the Department of Applied Life Science, College of Biomedical and Health Science and a director of Nanotechnology research center, Konkuk University, from 2004 to 2015. He received M. S. degree in chemistry in 1993 from Seoul National University and Ph. D. in Electrochemistry in 2001 from Case Western Reserve University, Cleveland, Ohio. He worked as a postdoctoral scholar at the California Institute of Technology (CAL TECH), Pasadena, California. His research interests include the fundamentals and developments of next-generation organic-inorganic hybrid type solar cells (sensitized solar cells, OPVs, and perovskite), solar energy conversion by photoelectrochemical approaches, as well as the development of electrochemical biosensors and electrochemical catalysts. Suraj Soman is a DST-Inspire Faculty at CSIR-National Institute for Interdisciplinary Science & Technology, Kerala, India. He obtained his Ph.D. degree in molecular photocatalysis from Dublin City University, Dublin, Ireland in 2012, and has held post-doctoral tenure at Michigan State University in the area of dye-sensitized solar cells. His research interest focuses on energy science research in particular DSCs. His current research involves all aspects of DSSC spanning from materials to devices to detailed dynamic measurements. At present, he is also involved in module development through industry-academia collaboration in a way to exploit this technology for future self-powered IoT applications. 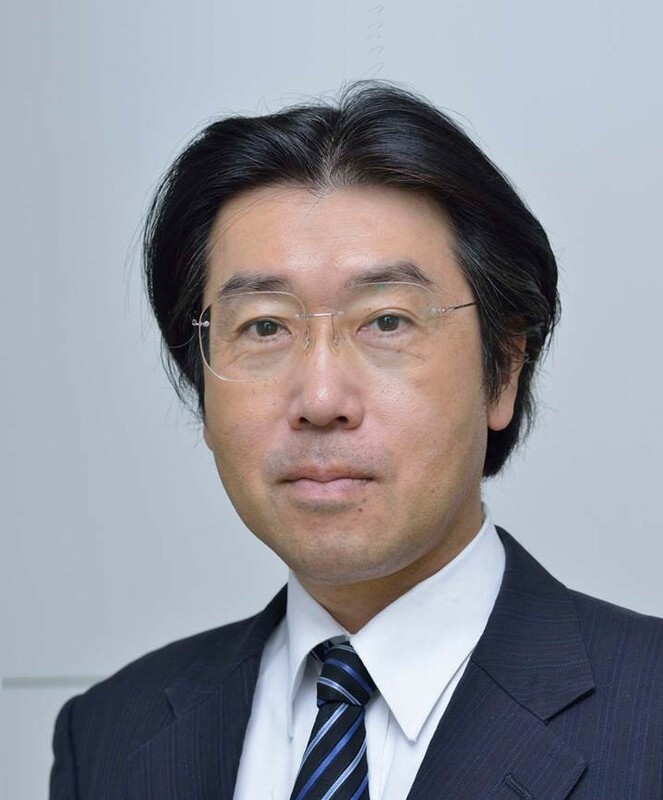 Satoshi Uchida is a Professor at the Research Center for Advanced Science and Technology (RCAST) at the University of Tokyo, Japan. He has over 20 years of research and engineering experience about nano enabled organic photovoltaic. His contributions to DSSC are numerous, not only from a technical point of view but also via e.g. the well-known DSSC website. Prof. Uchida succeeded in the development of high performance organic indoline dye molecules and proofed over 10% efficiency. Moreover he has focused on the cell assembling technique such as full-plastic, light-weight, film type as a ubiquitous power source.